We had earlier reported about British motorcycles manufacturer, Triumph entering the Indian market. Now they have revealed their lineup of seven bikes that will be launched in the 2012 Auto Expo in New Delhi. The bikes launched will be the most prominent models from four of Triumph's model families - Roadster/ Supersports, Adventure / Touring, Modern Classics and Cruisers. The offering will begin with the modern interpretation of the British parallel-twin, Bonneville followed by the naked sports bikes Speed Triple and Street Triple. Alongside these will be the exemplary off-roader Tiger 800XC and class-leading supersport bike Daytona 675. 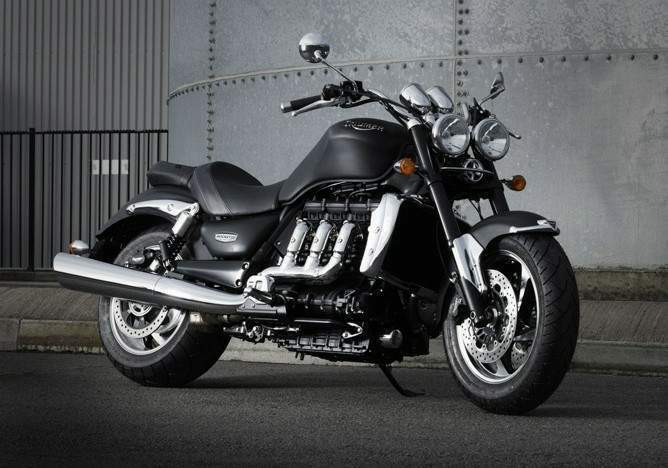 Closing the circuit would be the power cruisers of the family – Triumph Storm and the Rocket III. On that note, check out our gallery of the announced bikes starting with the Triumph Bonneville (above). this news has taken from BBC topgear.